Growing Solar Thermal Manufacturer Moves to North Haven, Conn. The 69 MW project has the potential to power 14,500 Oahu homes and becomes Hawaii's largest wind energy project to date. 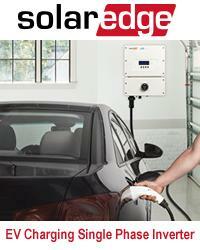 11/20/12, 10:30 AM | Solar & Wind | ABB Inc.
Can a Unified Energy System Get Texas Out of Hot Water?